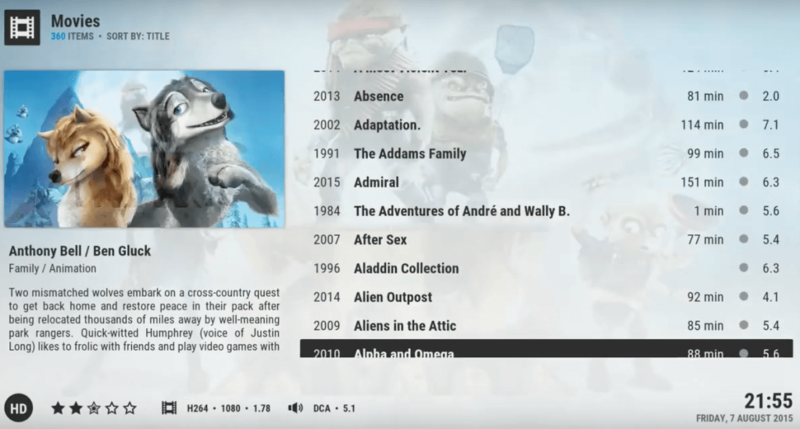 Click here to read our feature on the Kodi Arctic Zephyr skin, a clean and elegant skin that will transform your Kodi interface into an impressive modern look. A hot topic in the Kodi community is “which is the best build to load”. When I tell people I’ve stopped using builds, the first response is always “well how do you get your setup to look good? The default skin is too boring and not customized enough”. The truth is, builds load a ton of unnecessary add-ons that you will never use or aren’t updated anymore. 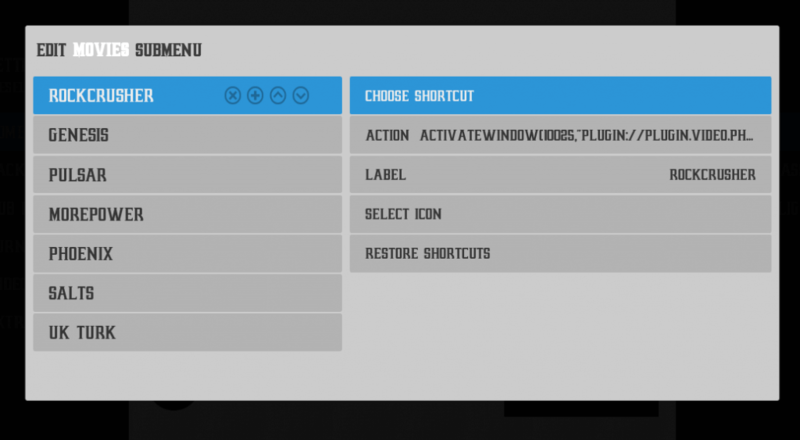 Every time Kodi checks for add-on updates and processes informational updates, it has to go through every single add-on you have, regardless of whether you use them or not. Instead, I recommend only downloading the add-ons you USE (KodiTips.com has reviews of nearly all popular add-ons) and installing a nice skin like the Kodi Arctic Zephyr one to complement the look of your device. The main screen is simple and clean. You don’t have to endlessly scroll left and right to find the submenu you want to go into. Each menu item (Music, Live TV, etc) can have a customized submenu which is accessed by pressing down. 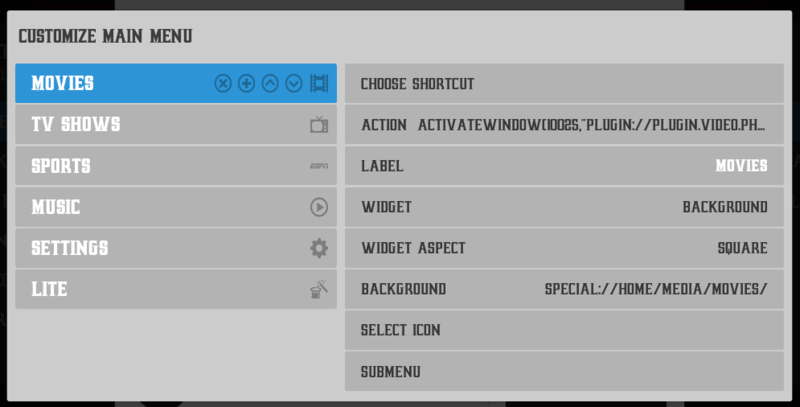 The main menu and submenu are easily customizable in the Skin Settings. Entries can be removed, added, and rearranged via the four buttons that appear on your selected entry. In the submenu settings, you can select the action that each link does such as which add-on it opens. 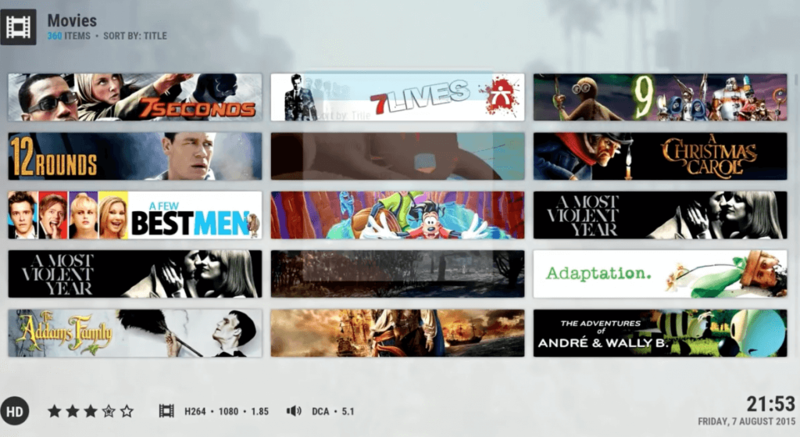 So you see, you don’t need a special build to give your Kodi a fresh look. The Kodi Arctic Zephyr skin is easily customizable, clean, and modern. To install the skin, follow our guide below! Select Arctic Zephyr and click on Install. When prompted to switch to that skin, click Yes. Let us know on Twitter and Facebook if you use the Arctic Zephyr skin and if you don’t, what other skins you like! I have no control of the appearance of the skin in settings. No options to change to another skin! It’s driving me crazy and I can’t figure out or find a way to uninstall this skin. 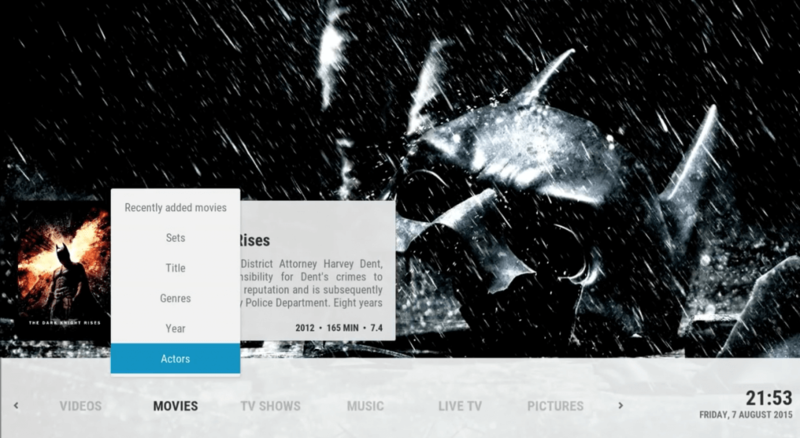 My movies populated and some things work but its not right. Can anyone tell me what to configure to gain control or how to uninstall? Would so appreciate some help!! I have been using this skin for several months – it is so easy to work with. I do notice that your screen shots look a bit different than mine though – I do not have the four buttons you have on my selected entry and I do not have the additional information to the right that you seem to have. I am using 15.2 (although it was the same on both 15 and 15.1). It is also the same on my Windows 10, Andriod (Xuum), and FireTV sticks. Any thoughts as to why there is a difference? In Arctic Zephyr, can the skin xml be changed to force close? This is easy to do in confluence, but hesitant to change skins if I lose my fast exit. Rodger B.